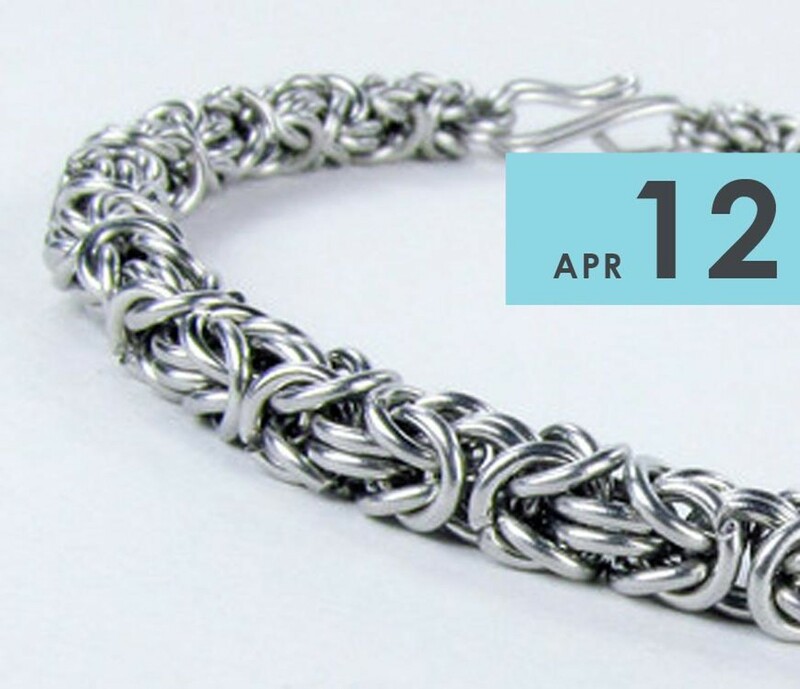 Chainmaille is popular for both men and women. In this class you'll learn about the types of metals and pliers used to make intricate yet easy patterns so you can continue to do it at home. The metal provided will be copper enamel in an assortment of colors, or a non-tarnish silver color. Please note: All tools provided and no prior experience is required. This class is for students 18+ years or older.